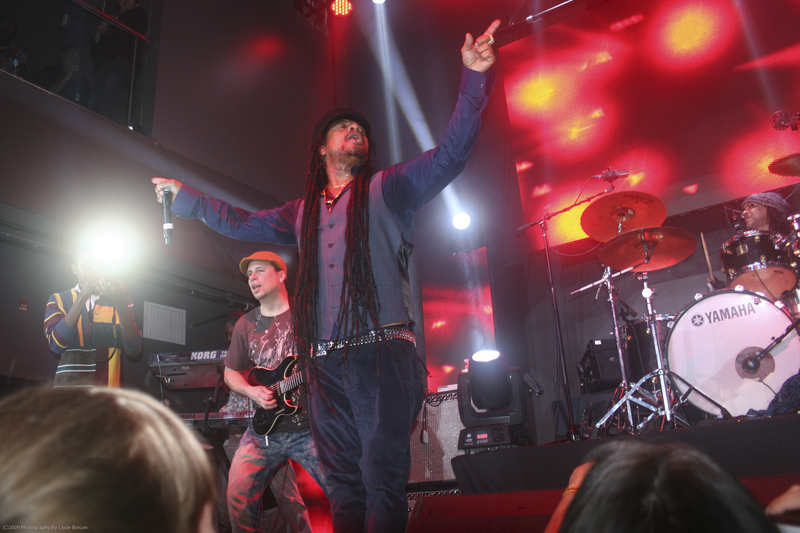 Maxi Priest brings reggae to the fans at Stage 48 in Manhattan, on March 31, 2013. This episode starts in 2015 with a couple new entries from Queen Ifrica and Archangel Superpec, but the overall selections focus on one-drop remixes, pop music covers, lovers rock, and roots reggae singles mostly from 2012 through 2014. The mix is filled with the sounds of today’s hottest producers and artists like Chronixx, Jah9, Damian Marley, Tarrus Riley, Jah Cure and more.